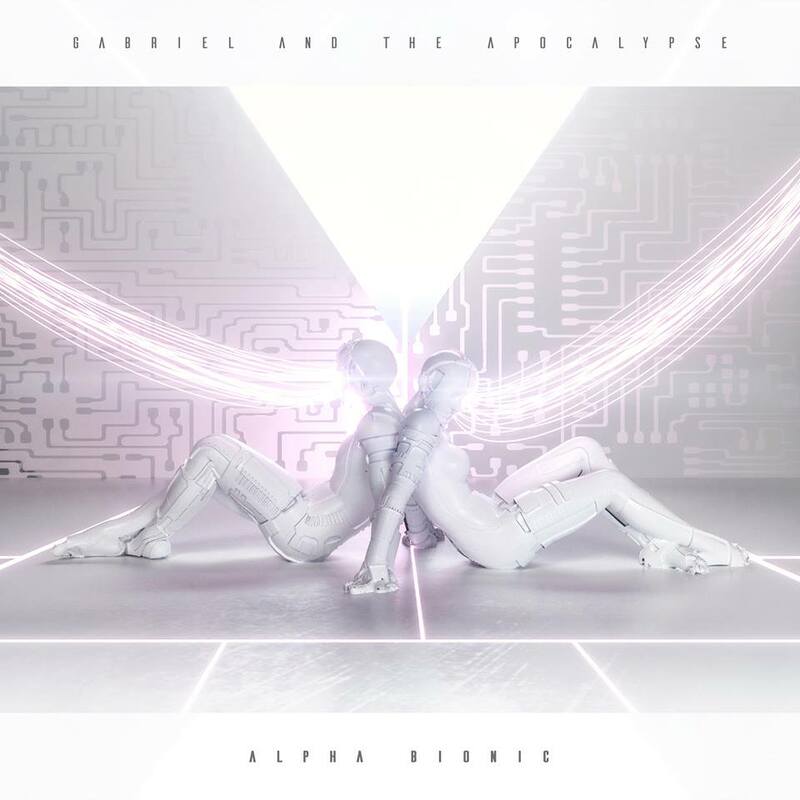 Gabriel and the Apocalypse have been hard at work on a new full length record. 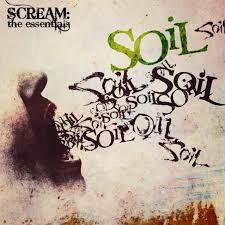 The band has recently completed tracking material for a new record release date to be announced. 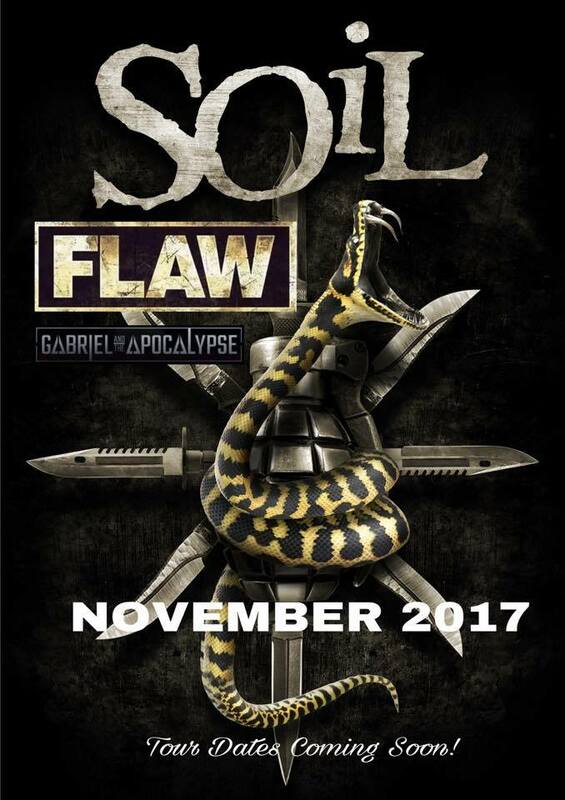 The band is planning tour dates to follow the release of the new album. Singer Lindy Gabriel says “There’s a lot that goes into funding a record and we need a little help to complete the process. We feel this is our best record yet and we can’t wait for you to hear it. We truly can’t thank you enough for you love, suppoprt, and loyalty. You keep us going and we can’t do it without you”. To make the campaign special and personal the band has included many perks that are custom made by the band members. One of a kind and personal items that won’t be available again. 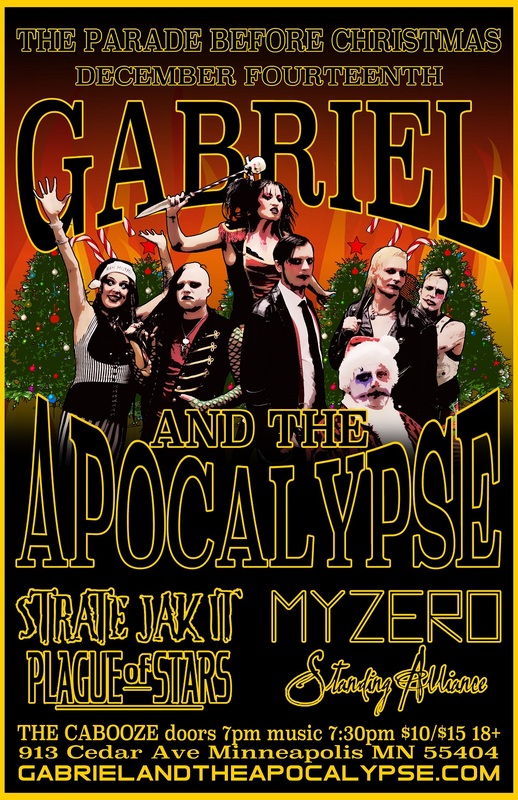 To wrap up the 18-month long tour and promotional campaign for The Ghost Parade album, Gabriel and the Apocalypse release a music video for “Behind the Sun.” The video closes the chapter on this highly acclaimed and commercially successful album, as the band plans on entering the studio to record a brand new studio album for 2019 in the near future. 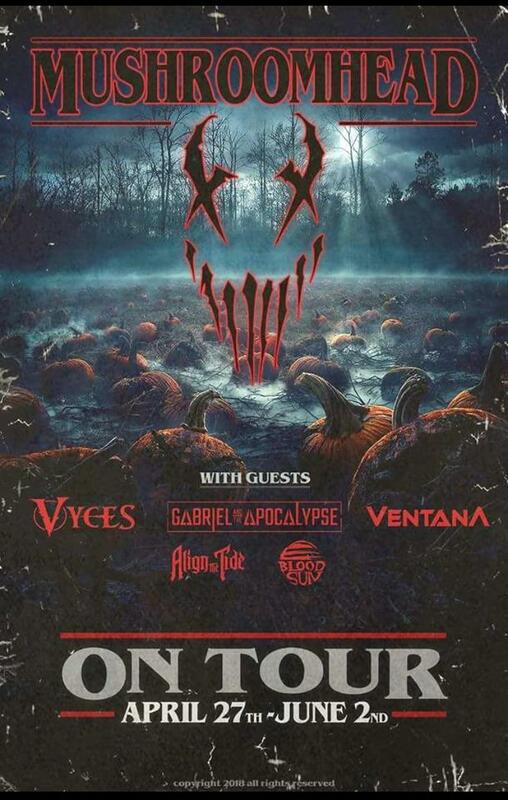 To also celebrate the end of the album cycle, the band will hit the road with Mushroomhead in late April. 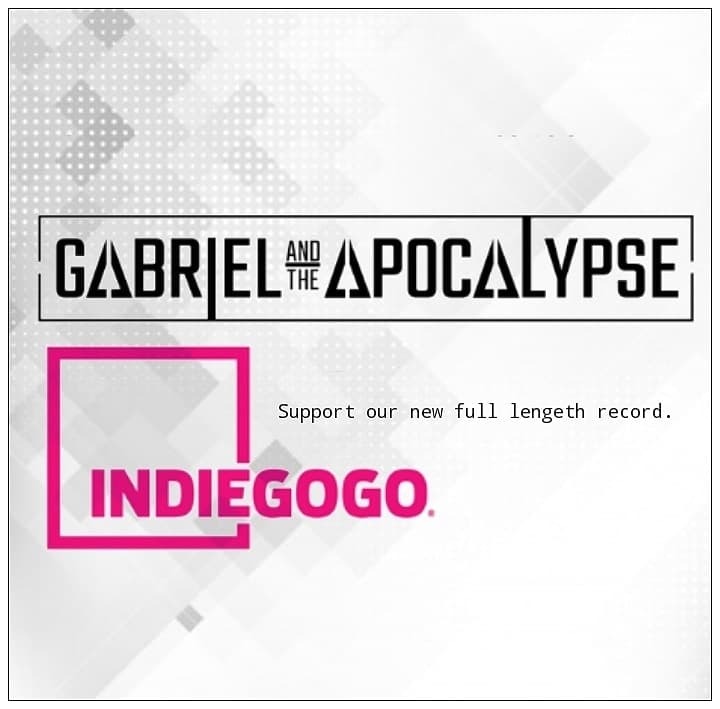 The audience is used to seeing Gabriel and the Apocalypse operate on level 10. Their high-energy stage show electrifies audiences, as do their edgy, thought-provoking music videos, like “Beauty Under Glass” and “Thrill of the Kill.” The new video “Behind the Sun” is a complete 180 from what we are used to seeing from the band. The video showcases the other side of the group and proves they aren’t a one-trick pony by any means. Using a cold and snow covered setting, the band takes on a somber side and direction to give the audience an amazing journey. 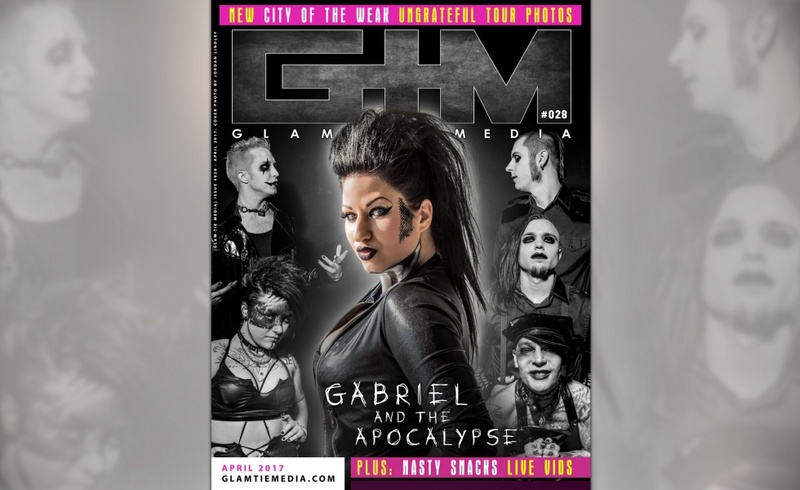 Gabriel and the Apocalypse will be hitting the road this spring with Mushroomhead, Vyces, Ventana, Blood Sun, and Align the Tide.